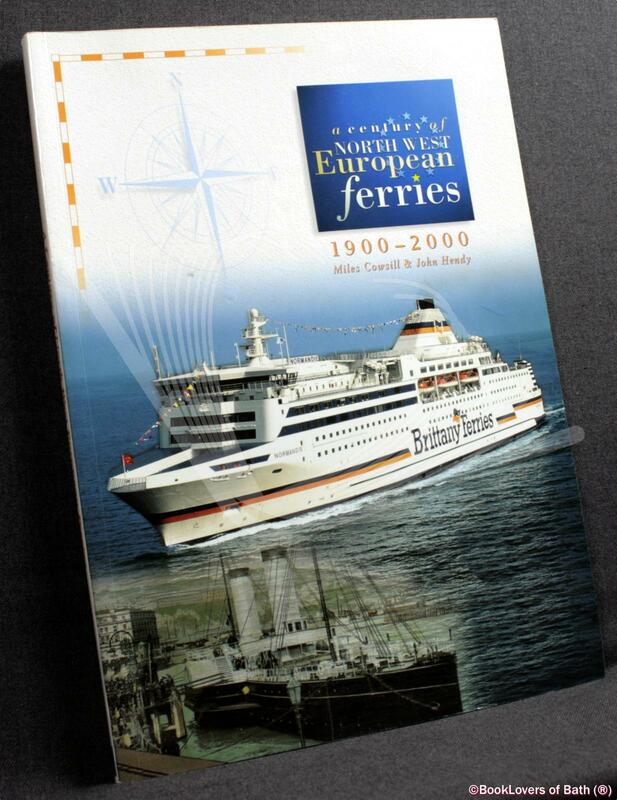 Narberth: Ferry Publications, 2000, Paperback. Foreword or introduction by Bill Gibbons. Size: 11¾" x 8¼". 191 pages.